Mwende Hinojosa is the production manager for Reveal. 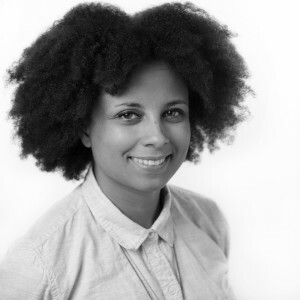 Prior to joining Reveal, she was the training strategist and innovation manager for the Bay Area Video Coalition, a nonprofit media arts center in San Francisco. At BAVC, she provided resources and support to students training in video, motion graphics, web and graphic design and managed a community for creative freelancers called Gig Union. She has produced segments for public radio stations KUSP, KQED, KALW and KUOW; videos and short documentaries for nonprofits; interactive panel discussions; and immersive storytelling experiences for tech companies. Hinojosa is based in Reveal’s Emeryville, California, office. 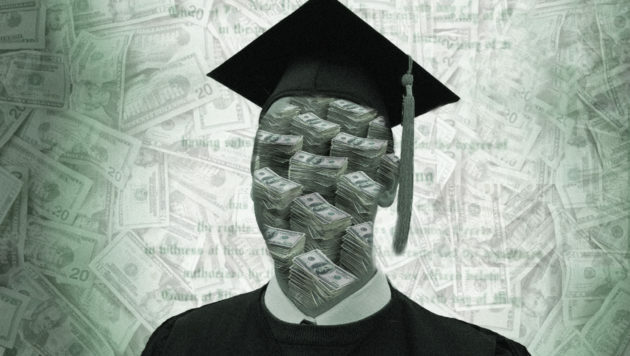 As this week’s episode explains, students face a variety of obstacles, from rising tuition rates to hard-line immigration laws. 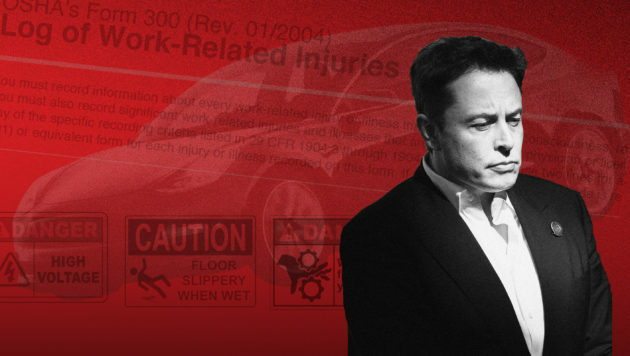 We investigate companies that are struggling to solve some old-fashioned problems: Worker safety at Tesla, and diversity at Google and beyond.